Thank you so very much, Kume. God bless! 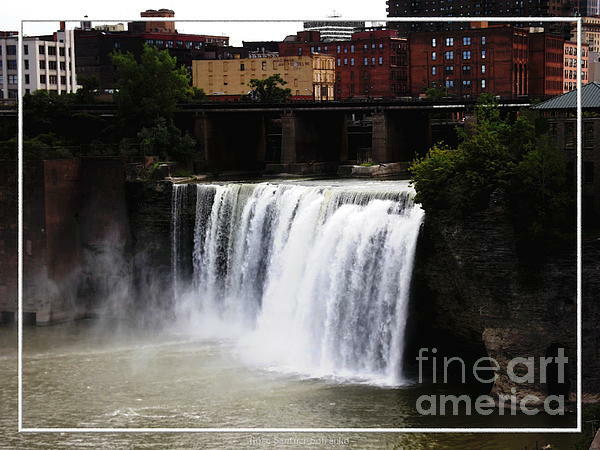 A photograph I took of the beautiful High Falls, in Rochester, New York. An "Oil Painting" effect has been added digitally. 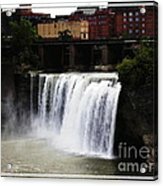 The "Fine Art America" watermark (in the lower right corner) will NOT be on your purchased product.